Description Check out this 2016 Honda Accord Coupe EX. Its Variable transmission and Regular Unleaded I-4 2.4 L/144 engine will keep you going. This Honda Accord Coupe features the following options: Window Grid Antenna, Wheels: 18" Alloy, VSA Electronic Stability Control (ESC), Vinyl Door Trim Insert, Valet Function, Trunk Rear Cargo Access, Trip Computer, Transmission: Continuously Variable w/Sport Mode -inc: paddle shifters, Remote Engine Start, Tires: P235/45R18 94V AS, and Systems Monitor. 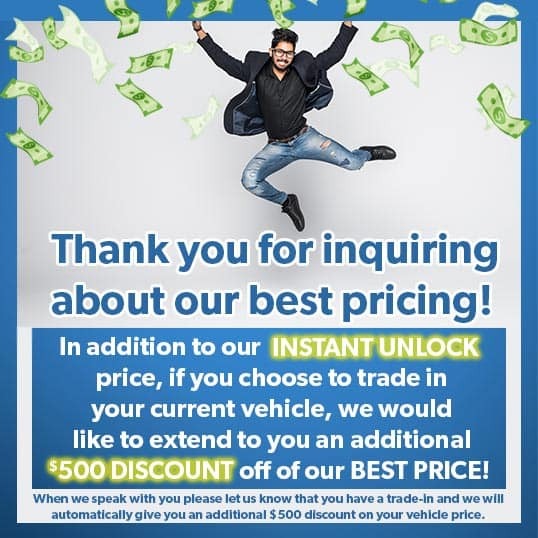 Stop by and visit us at Honda Autocenter of Bellevue, 13291 SE 36th St, Bellevue, WA 98006.